Meet your new favorite drama. Beautiful Gong Shim, or the Beauty of the Beast, Beast’s Beauty, Dear Fair Lady Gong Shim (you know how a dear child has many names), which ever name you want to call it, is a currently airing Saturday-Sunday drama. Beautiful Gong Shim is rom-com that tells the story of the warm-hearted Gong Shim and the “beastly” Ahn Dan Tae. Ahn Dan Tae is played by the hot Nam Goong Min (The Girl Who Sees Scents, Remember). If he was smoking hot as a bad guy he is just as cute here. Ahn Dan Tae is a guy who looks like his unemployed and speaks roughly even though he is a guy with a golden heart; he is a lawyer who helps people for a low price. So low, that he has two work part-time as a designated driver to live. Ahn Dan Tae is so cute! Once again Nam Goong Min proves to be an amazing actor. He can pull of such a weird yet cute character like Ahn Dan Tae. Dan Tae is rough, sometimes speaks like a gangster, yet he has a warm heart and the way he acts is adorable. He giggles and smiles with his eyes! He is just plain adorable. Then we have Min Ah as Gong Shim. I have never seen her act before so I was surprised by her voice. It’s kind of raspy and deeper than the usual female leads but it fits Gong Shim’s character perfectly. 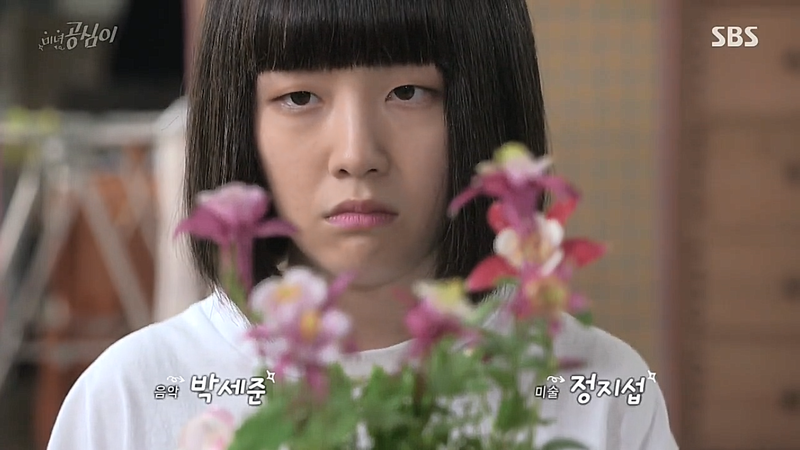 Gong Shim is hard-working and sharp-tongued just like any other female lead but she is also fresh. She isn’t overly done. Just like Ahn Dan Tae she also has her rough side but that sweet and cute side. Together the two have misunderstandings but still keep running into each other. 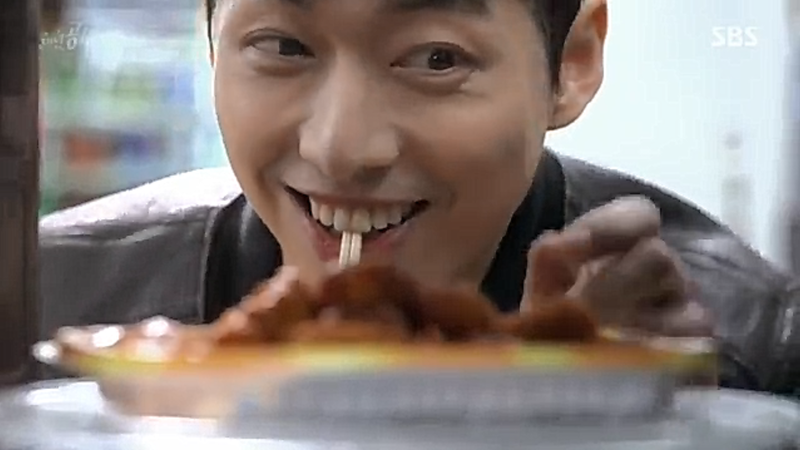 Again I have to praise Nam Goong Min as Ahn Dan Tae; his character has just stolen me away completely. I hope the two will get together soon! Dan Tae and Gong Shim are just too adorable together! I love their hilarious antics. Along with these two adorable weirdos the drama also has hints of a love triangle, a possible second romance line (for Gong Shim’s sister and Ahn Dan Tae’s friend), but also a kidnapping and disappearance. It seems that Beautiful Gong Shim will plot wise be a regular rom-com, except for the fact that all our leads have golden hearts; no chaebol jerks here, but it still seems fresh and new to me with its different approach. We are Buttercup & Ghostwriter from ikurate.co.uk. The core of our blog is dedicated to kdrama recappers, so we are on a 24/7 quest for new reviewers to add to our roster. We are delighted to have found you and welcome to our world!